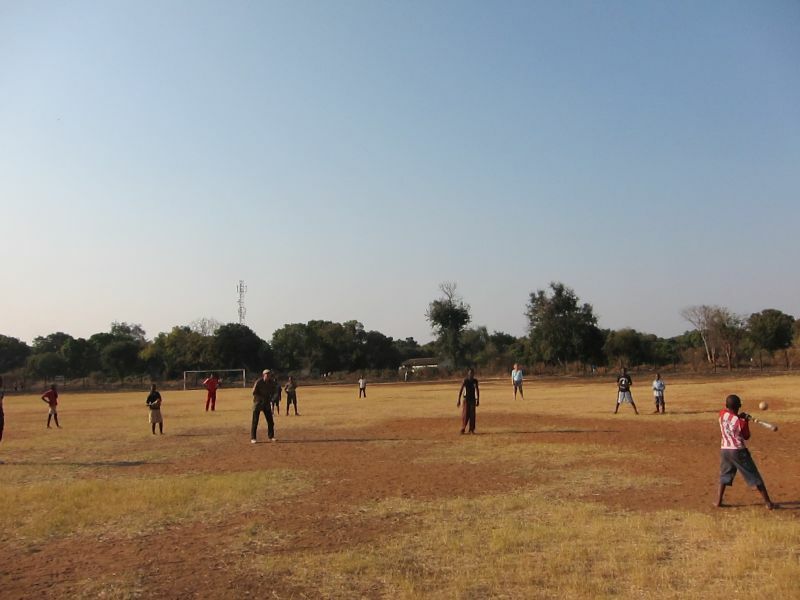 This week we brought Major League Baseball to Zambia. Okay, it wasn’t major and it wasn’t a league but it was definitely baseball. 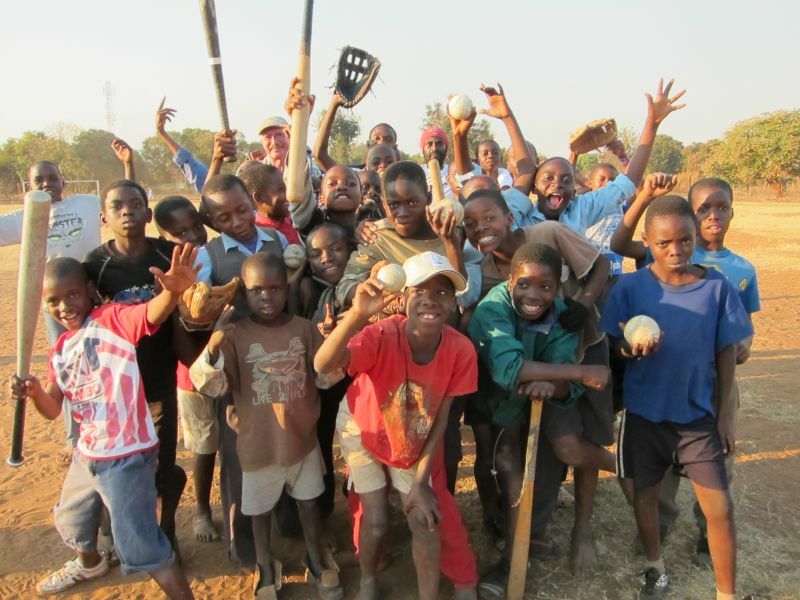 I brought several baseballs, bats and gloves to Zambia back in 2009 but have never had the chance to play a game. 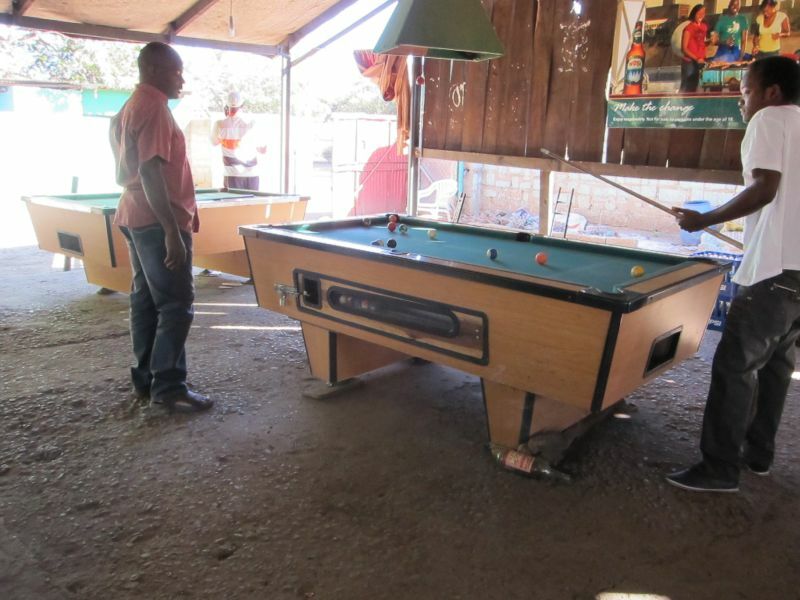 My friend, Sidney, who runs a youth sports program asked me if we could introduce the game to some of his kids so we all met last Wednesday at Muziku Club with 25 kids. Baseball is a very difficult game to explain with all the rules but we gave it a shot. I was amazed at how well the kids could throw, bat, and catch. They absolutely loved the game and I agreed to give them another lesson in the game on Friday at 15h00. I had a busy day on Friday and by 15h00 I was exhausted but I met with Sidney and the kids again. Once we started playing I found some energy and had a lot of fun. When I asked how do you like this game the kids all replied “we love it’. 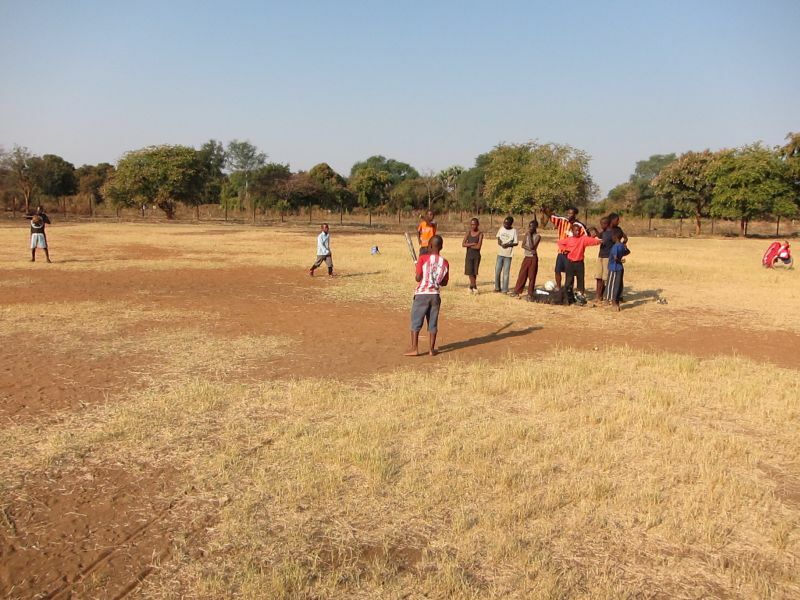 We also drew a crowd of onlookers who were seemingly surprised to see this game being played. I also presented a new basketball to one of Sidney’s teams earlier in the week so it was a real sports week for me. Sidney is a great young man whom I’ve known since one of our earlier visits in 2008. He dedicates himself to youth sports while running a few businesses related to computers, copiers, ink cartridge refills, etc. 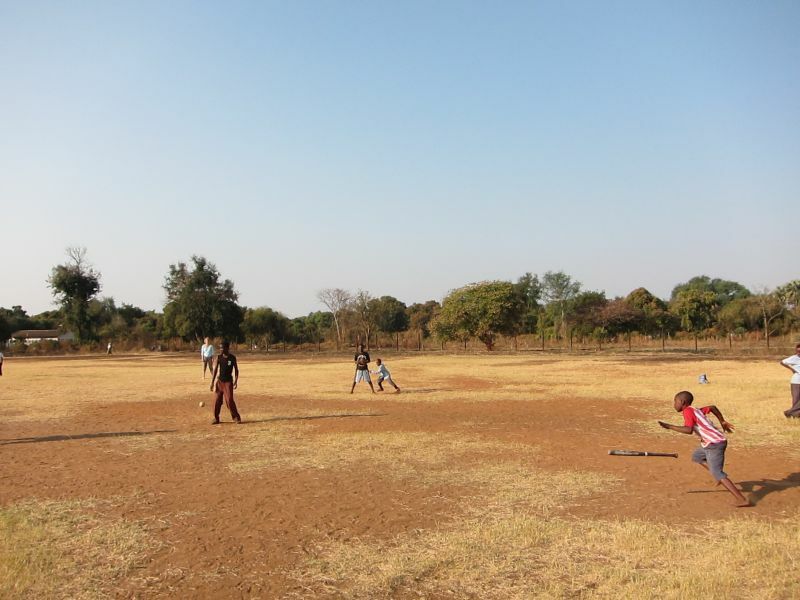 I donated all the baseball equipment and he was so excited to ‘be the first to introduce this game’ in Livingstone sports. 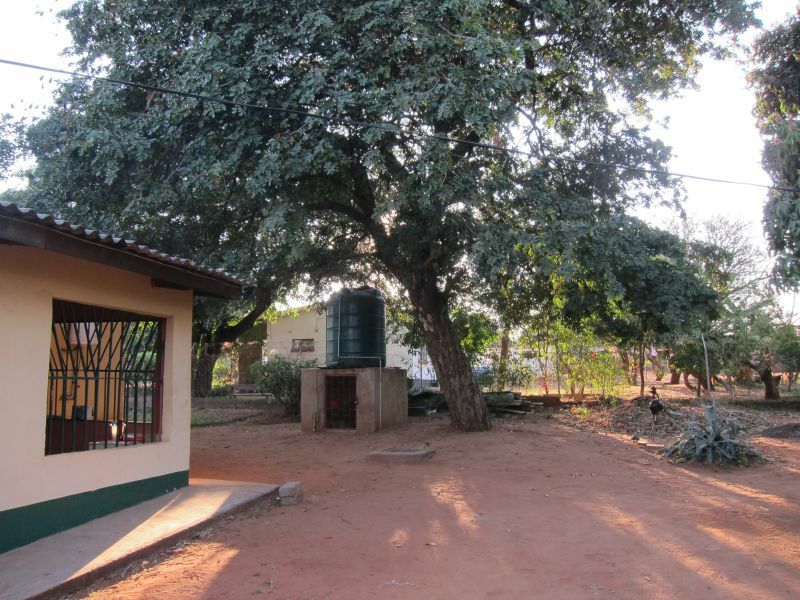 These are the times of pure joy in Zambia. The ‘charity’ side of our operations is what gives us the most pleasure. 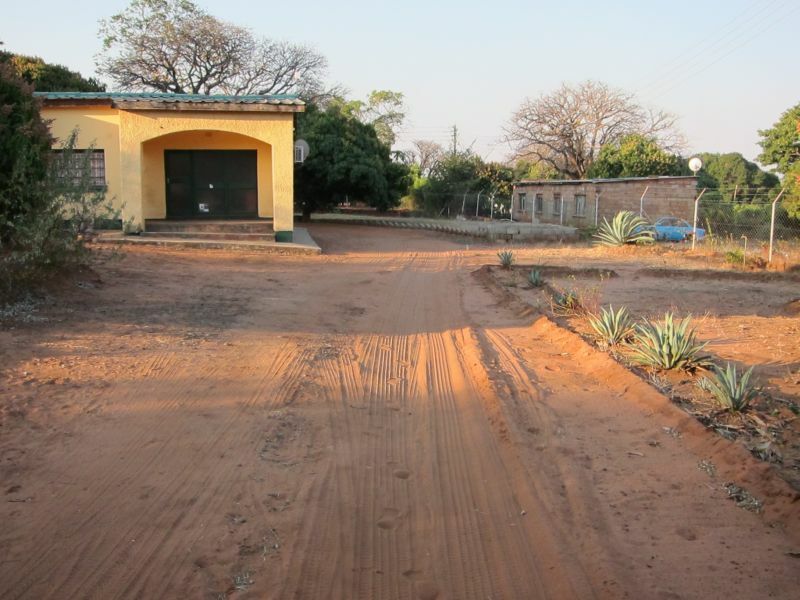 We also donated some furniture for Smoke’s community school, paid fees for 23 children to attend school at Linda West Basic, and Lefard and Abel have started their driving lessons. We are helping Jane attend LIBIS University in her accounting program and have helped Kelvin, Given, and Doreen expand their businesses. Sandra got a job at a new lodge called Sunset Junction. Nathan and Michael are also working at new jobs. 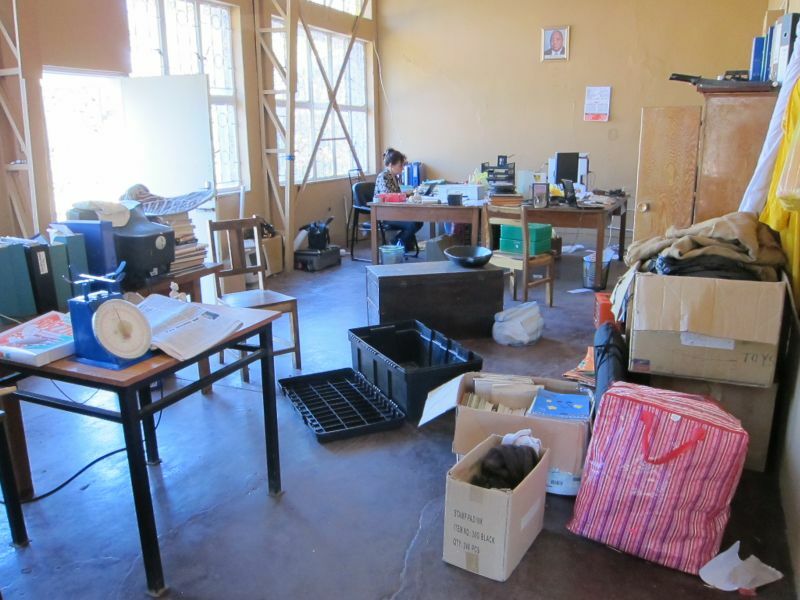 We are busy packing up various items to send to Canada. Our landlady is doing some renovations to our house in August while we are traveling so we are moving out. Today I had to go to the Arts Cafe to remove the final items and afterwords I dropped into a local pub and played some pool with a few guys. 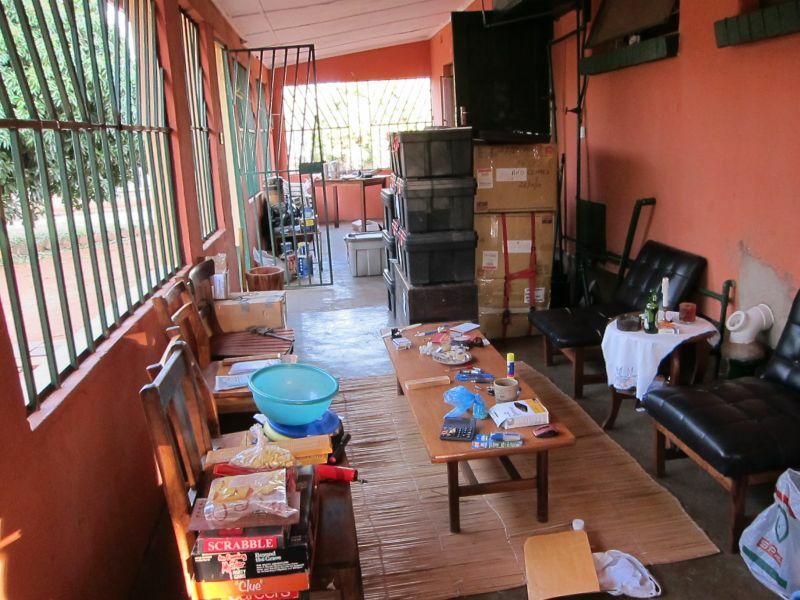 We are quite well known in Livingstone and I ran into several people I know. It was a nice relaxing afternoon and something I could never do when we were operating the Arts Cafe which kept us busy from 9am until 11pm every day. We have still been working hard to promote our bands and cultural dancers and have struck a deal with Wasawanga lodge to host the Sunday Night Jam sessions and also hire The Rolling Kencheyo for two nights each week. Our cultural dance group is also performing three shows in the next two weeks for groups at various locations. 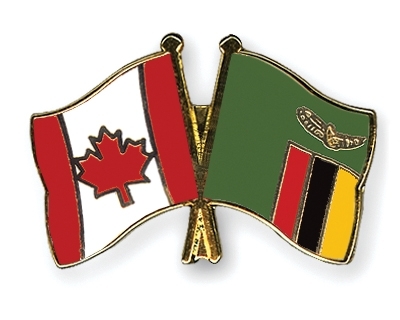 We are traveling to Lusaka this coming week to purchase new sound equipment for the bands and I just picked up several new drums from ‘drum maker’ Charles Mwanza. Marilyn has designed some new brochures advertising the jam nights and availability of our dancers for hire. 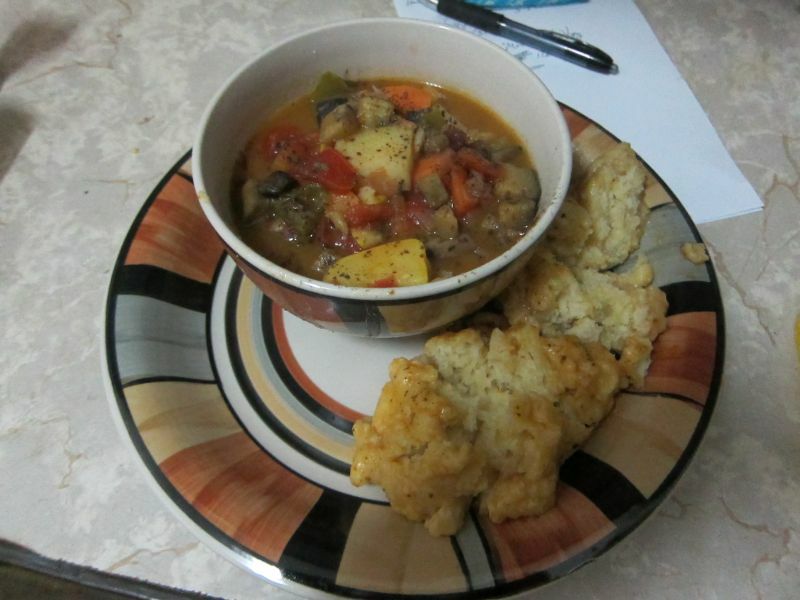 Marilyn made a great stew with dumplings for our Friday night dinner. I love the variety of local vegetables she includes.